AREG April Meeting THIS FRIDAY – Introducing FreeDV! Thanks to Easter this year, the AREG meeting is being held 1 week early on Friday April 12th, starting at 7.45pm. Doors open at 7.15pm. This months presentation is by David VK5DGR, who will introduce FreeDV, talking about it’s capabilities and development as well as how you can try it yourself. David will also discuss the latest developments in FreeDV and will hopefully give us a sneak peak of what is coming just around the corner. We will also discuss the up-coming FreeDV QSO Party, the rules and what you need to do to be able to take part! The FreeDV QSO party is being held over the weekend of April 27th and 28th. At the club business meeting we will also be discussing a working bee to recover the original attempted remote SDR site over the Easter/Anzac day break as well as the pending River Paddling Marathon 200 community event which is supported by AREG each year over the June long weekend. So why dont you come along and find out what we are up to today in the Amateur Radio Experimenters Group Inc. The clubrooms are located at the Fulham Community Centre, Phelps Court, Fulham. 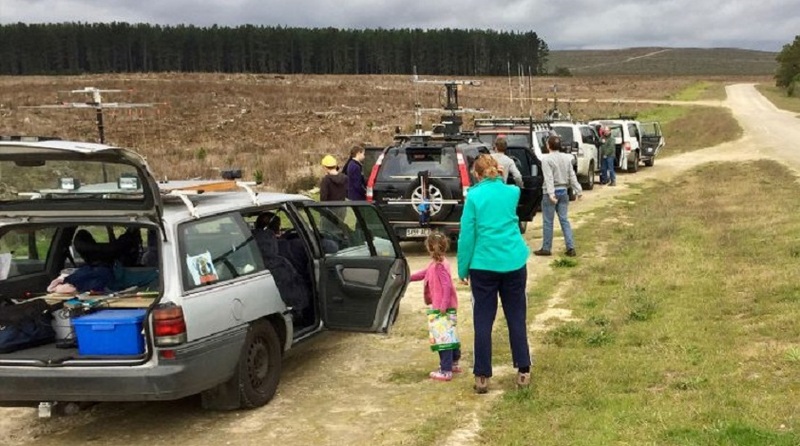 Several weeks ago, members of AREG headed out into the country side to try an experiment that many had wanted to do for many years – bounce a signal off the moon. With the help of Peter VK5PJ who has the necessary high power permits, we were able to achieve just that! 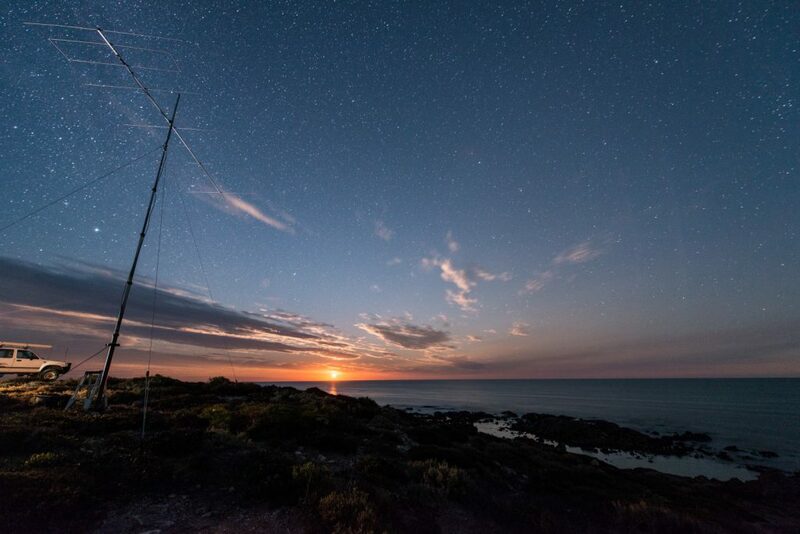 The team involved will take people through the events of that weekend and share what we learned about EME procedures, RadHaz management, JT65A and what it takes to send a radio signal over a half a million km journey to the moon and back. NOTE This month’s AREG meeting is occurring one week early on the 2nd Friday of the month, so as to avoid clashing with the John Moyle Memorial Field Day Contest the following weekend. The hall will open at 7.15pm and the meeting will commence at 7.45pm sharp with a short AREG business meeting. The guest presenters will start by ~8pm. The presentation will be followed by coffee and cake and an opportunity to discuss EME with those who were there. AREG meets at the Fulham Community Centre, Phelps Court, Fulham (formerly known as the Reedbeds Community Centre). 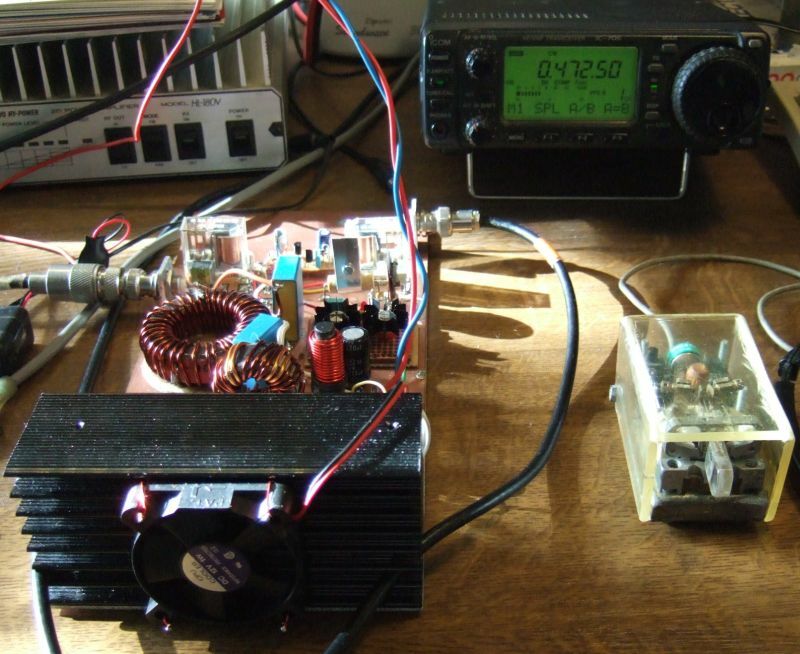 The next meeting of the Amateur Radio Experimenters Group will be held on Friday 15th of February. This month we have Andrew VK5CV as guest presenter who will introduce the world of the 630m band on 476kHz. 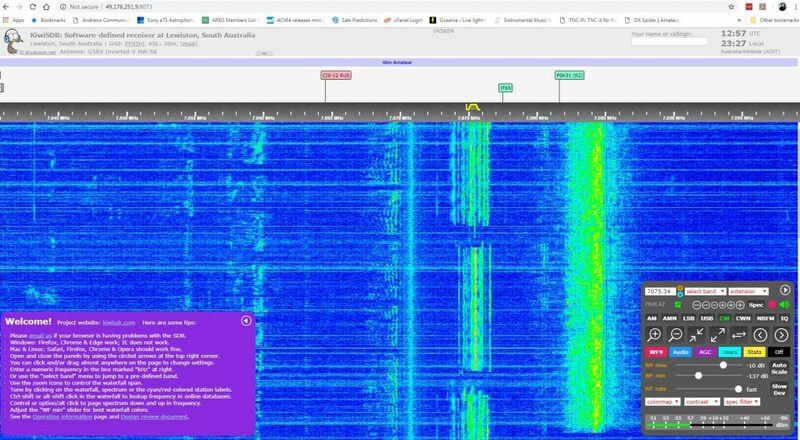 Andrew has been an active experimenter on this band for some time in Adelaide and is a fountain of knowledge on how to put a signal on air on this band, even from a suburban block. Meeting Location and NEW TIME! The meeting will be held at the Fulham Community Centre, Phelps Court, Fulham. From this month, AREG meetings will be starting earlier and will have some format changes. The hall will now open at 7.15pm and the meeting will start at 7.45pm on the dot. The restructured and shortened business meeting will be first with the guest presenter starting by 8.15pm. After the formal part of the meeting, refreshments will be available (tea, coffee and cake) and you will have the chance to discuss what you have heard with the presenters each month! We hope this new format is a positive development for those attending AREG meetings! Advanced Notice – March & April Meetings – New Dates! The Amateur Radio Experimenters Group also wishes to advice that we have changed the dates for our March and April meetings. The March meeting will now be held on the 8th of March (2nd Friday) so as to avoid clashes with the team setting up for the John Moyle Field Day. The topic for this meeting should be confirmed shortly. Stay tuned for other special events that are also planned in the coming months! More information will be published on these as they are confirmed! Firstly, Happy New Year 2019 to everyone. This year promises to be yet another action packed fun filled series of events brought to you by the members of the Amateur Radio Experimenters Group. The next meeting of the Amateur Radio Experimenters Group Inc will be held on Friday the 18th of this month. The topic of the evening will start with a short introduction to the world of remote HF SDR receivers and how to access them. It will then be followed by a workshop event looking at the original AREG project intended to setup and host one of these systems here in Adelaide. The original project was plagued with problems, most notably getting an internet link out to the site some 40km away from VK5RWN. In the end we weren’t successful in getting the microwave link to be stable. The secondary issue of local site noise at the receive site was never even addressed because the internet feed couldn’t be resolved. Visitors are always welcome! The club meets at the Fulham Community Centre, Phelps Crt, Fulham from 7.45pm. The presentation starts at 8.00pm and will be followed by coffee and cake before a formal business meeting. 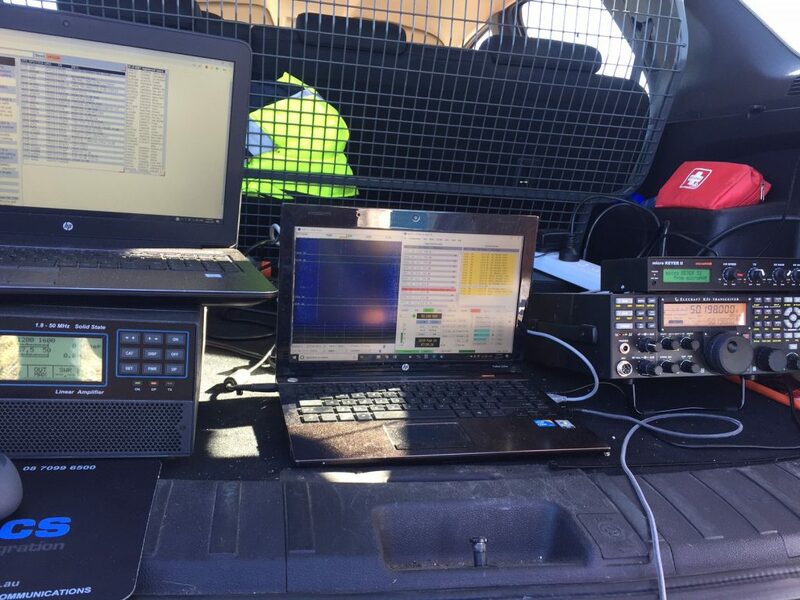 Bryan is the creator of the VK3YNG Sniffer receivers which have received wide acclaim and is full of information on how to get started and participate in this fun filled and action packed aspect of Amateur Radio. 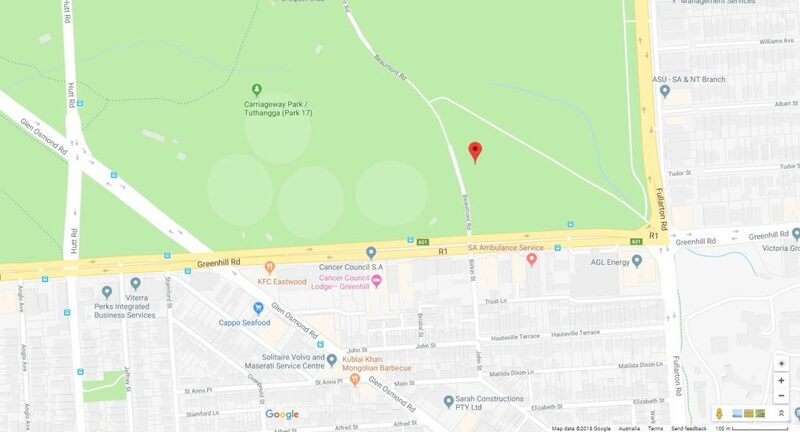 Following the meeting, a come and try Fox Hunting event will be held the following day (Saturday November 10th) at 1pm in the South East corner of the Adelaide Parklands, off Beaumont Rd near the Greenhill Road end. The come and try day will allow those without gear to come and see how to get started and to try their hands at some pedestrian direction finding using equipment such as Bryan’s sniffer receivers. Visitors are most welcome at both events. 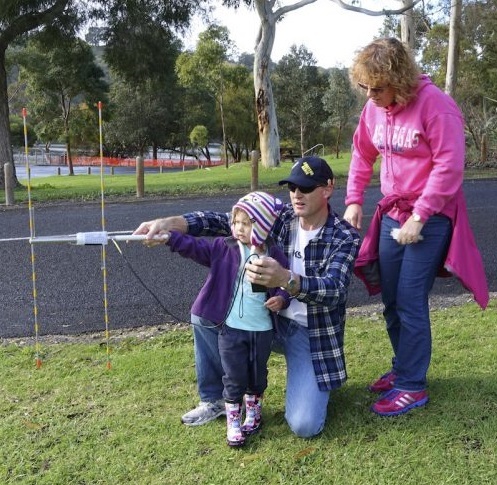 If you have ever been curious or just want to come for a day in the park on Saturday then drop on by – we would love to see you and introduce you to the fascinating world of radio direction finding! The next meeting of AREG will be held on Friday October 19th starting 7.45pm. The topic for the evening is another round of Lightning Talks presented by you the members. The task is simple, you have 5 minutes to introduce or talk about your latest experiment, amateur related activity or idea. We have 6 slots so don’t be bashful, come along and tell us what has made you tick in Amateur Radio. One of the talks will be a quick intro on how to decode SSTV using a 2m handheld and a phone – something that might be helpful for Horus 50! A screen will be available provided you can deliver your talk via MS Powerpoint. Bring props or whatever you wish while the time keeper will keep proceedings lively by holding everyone to their 5 minute time limit. The general meeting will be held after the talks so come along and meet your fellow AREG members face to face. Visitors are always welcome too! The meeting is held at the Fulham Community Centre, Phelps Court, Fulham. AREG September Meeting: Bends & Hitches not Knots! Have you ever tried to put up a mast but struggled to tie things up so they stay in the air? Have you tried to sling antennas from trees but had them fall down faster than you could get them up? 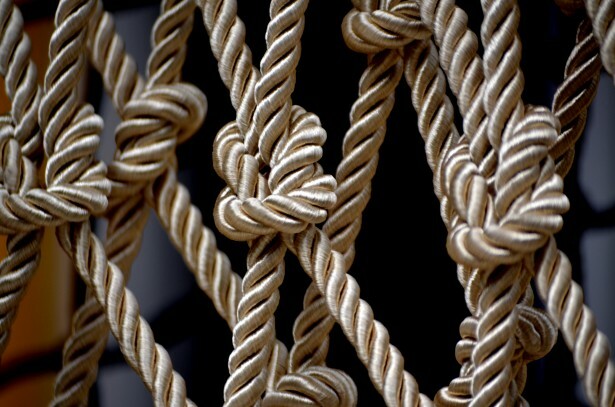 Have you struggled with rope craft in general but never had anyone to show you the right way? As amateur radio operators, this is an important skill that will allow you to safely tie off ropes and guys so that your antennas and masts stay erect! So, why not come along to the next AREG meeting on Friday 21 September and learn from our resident rope expert how to do it right the first time. After the presentation, there will be a break for a light supper of tea, coffee and cake where you can mingle and rag chew on the current events. This break will then be followed by an AREG club business meeting. So remember folks, this coming Friday, the 21 September for the next AREG general meeting, everyone is invited. Meeting time & Place: Friday, the 21 September at the Fulham Community Centre, off Phelps Court Fulham. The doors opening at 7:45 pm with the presentation starting at 8:00 pm.